Welcome to the AskPat podcast, my weekly show that features an online business coaching call with an entrepreneur just like you. 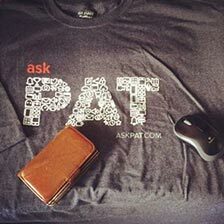 AskPat 2.0 is the evolution of the original AskPat podcast, which featured business questions answered in a bite-size podcast five days per week for 1,000 episodes. 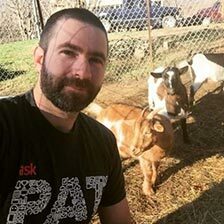 Now, with AskPat 2.0, Pat dives deep with one entrepreneur per week on a targeted coaching call that addresses their most critical business questions. 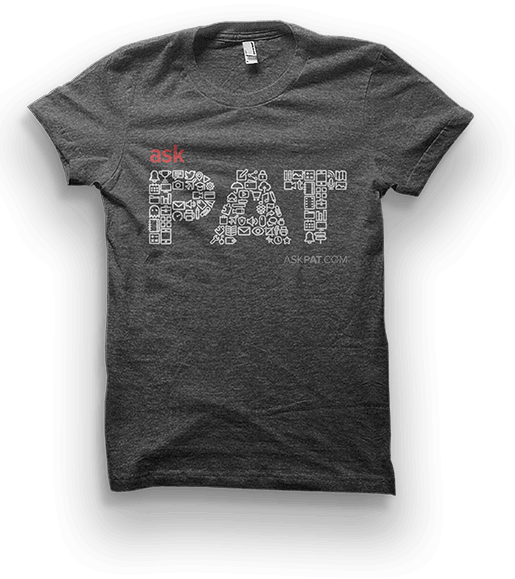 Interested in being featured on AskPat 2.0? Scroll down and click on the “Apply for Coaching” button next to the podcast player. Want this player for your podcast? 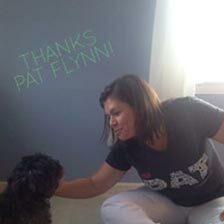 If you get chosen for a coaching call, I'll also send you a t-shirt! This is my way of thanking you for asking a great question and helping to deliver more value to the SPI audience. AP 1059: What Is the Path to Doing Only What Sparks Joy for Me? AP 1058: How Can I Get Customers When Culture and Language May Be a Barrier? AP 1057: How Should I Organize a Launch with Various Start Dates? AP 1056: How Do We Convert More Traffic into Our Coaching Program? AP 1055: How Can I Grow My Business When I Also Have to Run It? 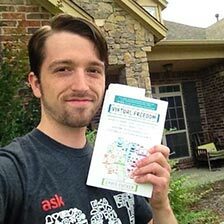 AP 1054: How Do I Diversify My Affiliate Income in My Business? 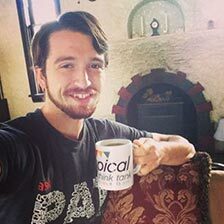 AP 1053: What’s the Best Way to Grow and Scale with All the Options out There I Could Do? I’m excited to welcome a very special sponsor into the AskPat community: FreshBooks. Over the years, FreshBooks has been an amazing support for the Smart Passive Income community, and for Smart Passive Income as a business. Not only is FreshBooks a great tool for small businesses, the company is composed of people who share the same values you and I share. And today, they're here for you, AskPat listener, to share a valuable deal to help you get started in your small business accounting! Accounting can be frustrating, but not with FreshBooks. 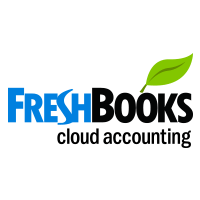 FreshBooks makes accounting needs like time tracking and invoicing a breeze. I believe in FreshBooks because it’s specially designed for small business owners like us. If you use the highlighted link, you will enjoy a 30-day free trial—no credit card required.